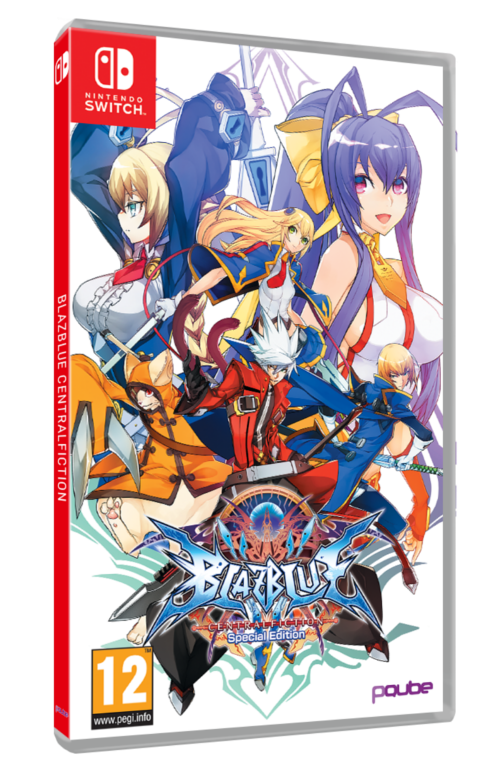 In an official announcement from PQube this morning, it was revealed that the Nintendo Switch will be receiving a special version of BlazBlue Centralfiction on February 8th, 2019. 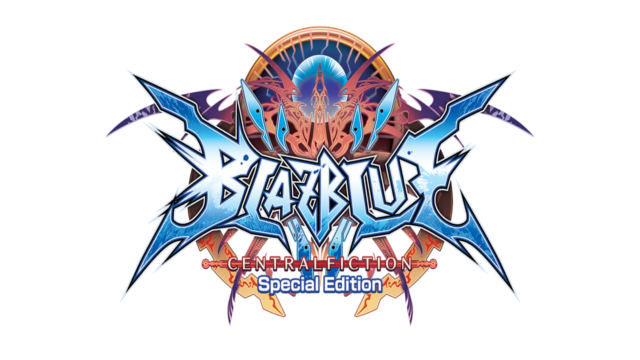 BlazBlue Centralfiction Special Edition will include all of the DLC content and updates that have been released for the base game up to this point. The publisher touts this release as being “the most comprehensive version” of the game available. BlazBlue Centralfiction has (up to this point) been available on PS3, PS4, and PC. It features a 40+ hour story mode, 30 playable characters, and over 60 stages to choose from. It is considered to be the final chapter in the BlazBlue saga and has overall seen positive reviews since its initial release in 2016. For information on this release and more, head to PQube’s official website or follow them on Twitter.